Nikolas Cruz's attorneys have said he would plead guilty if the death penalty is not pursued in the Feb. 14 massacre. 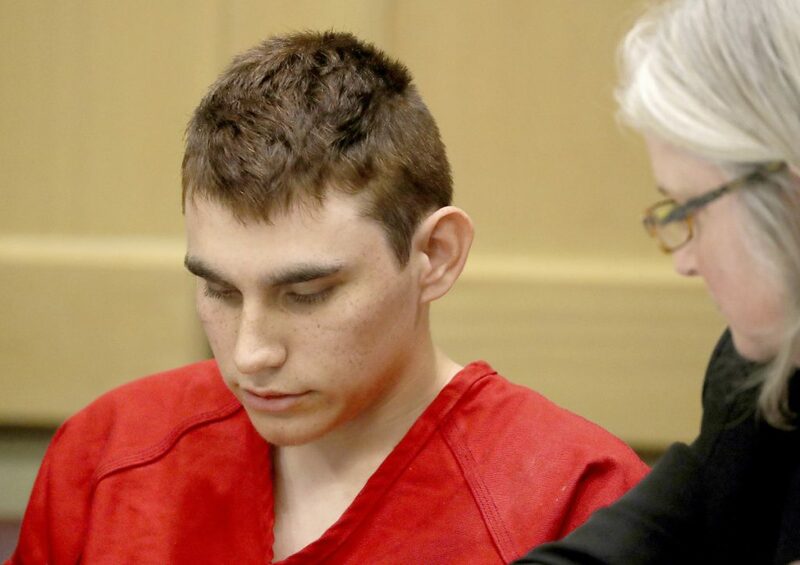 MIAMI – The former student charged with killing 17 people at Marjory Stoneman Douglas High School last month will face the death penalty, prosecutors said Tuesday. Nikolas Cruz, 19, is scheduled for formal arraignment Wednesday on a 34-count indictment, including 17 first-degree murder charges. Cruz’s attorneys have said he would plead guilty if the death penalty was not pursued in the Feb. 14 massacre. The boy’s intestinal area has been sealed off and he is breathing on his own after being taken off a ventilator, family attorney Alex Arreaza said. Tony Montalto, whose daughter was one of the 17 killed at Stoneman Douglas, asked commissioners at a Tuesday public hearing to put the proposals before voters. He said they need to act because the National Rifle Association has filed a lawsuit against the new law approved by the Legislature. The commission, which is expected to take a final vote on its proposals over the next few weeks, will consider raising the age of weapon purchases to 21, banning bump stocks, a ban on types of semi-automatic rifles, and extending the waiting period for gun purchases. Associated Press writers Gary Fineout in Tallahassee and Jason Dearen in Gainesville contributed to this story.